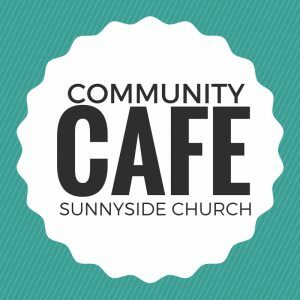 Sunnyside’s Community Cafe this coming Saturday 17th February 10-11.30am is kindly being held at the Vicarage due to works associated with our Church roof repairs. For those who haven’t been before, we run Community Cafe in Church from 10-11.30am on most third Saturdays of the month, on the alternate fortnight to our Messy Church. It’s a chance for people to connect over a cuppa and cake (refreshments are free) and we have newspapers available if prefer to just sit and read. We get a range of ages attend from newborns to ninety year olds! Come alone, bring a friend, or bring the whole family and pop in for as little or as long as like. It’s very relaxed as you can probably tell! Future Community Cafe dates before we break for the summer include: Saturday 17th March, Saturday 21st April, Saturday 19th May, and Saturday 16th June. We hope to see you at a Cafe!